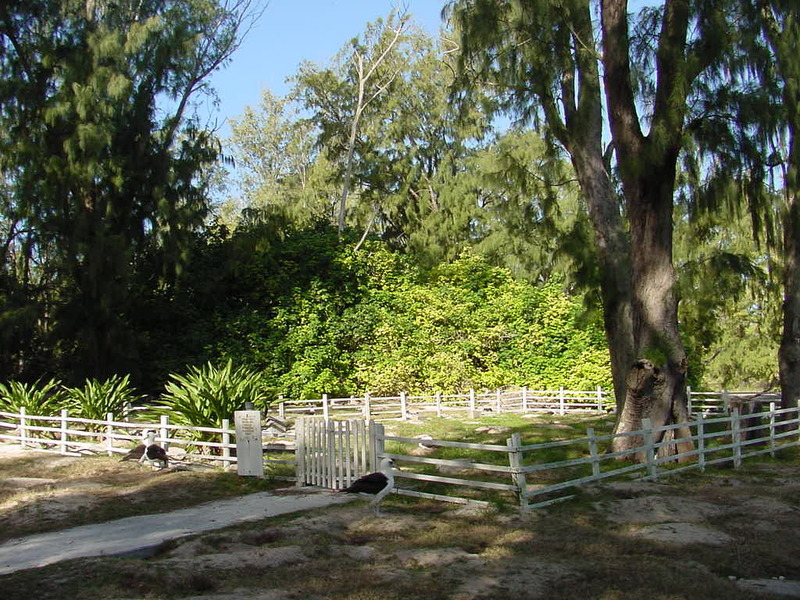 The Doctor’s Cemetery at Midway Island eligible for inclusion in the National Register of Historic Places. 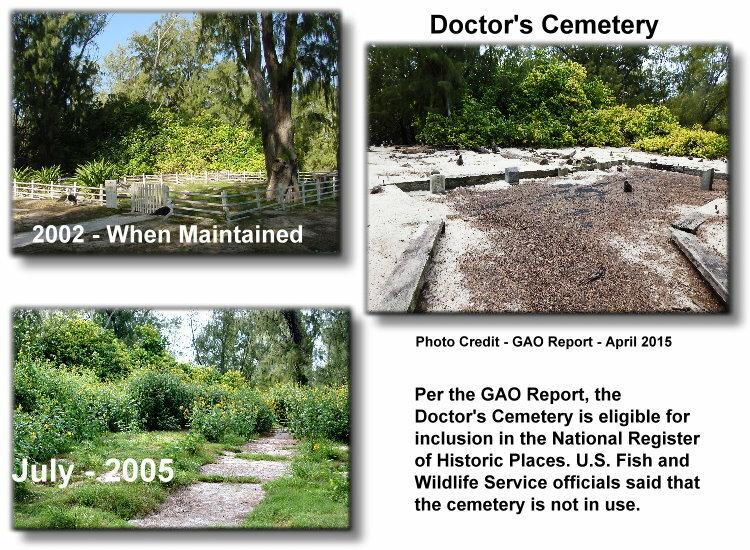 The cemetery includes six gravestones, four belonging to medical doctors, with dates that range from 1906 to 1950. It is eligible for inclusion in the National Register of Historic Places. U.S. Fish and Wildlife Service officials said that the cemetery is not in use.